We get our prices directly from Delante. 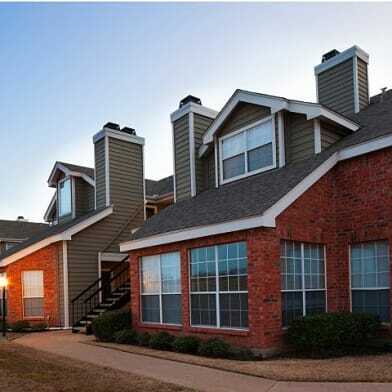 There are 31 units available at this place. 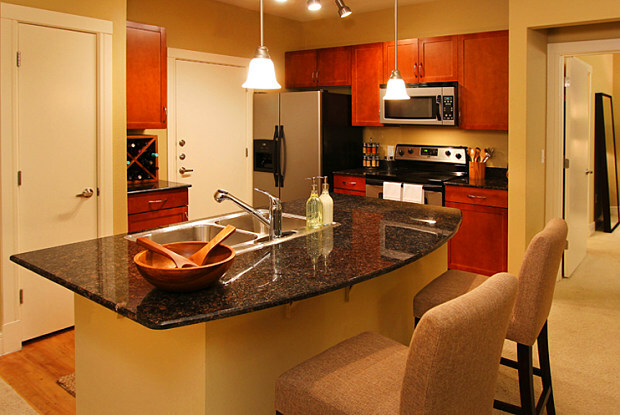 Delante offers the modern luxury apartment for which you have been searching. 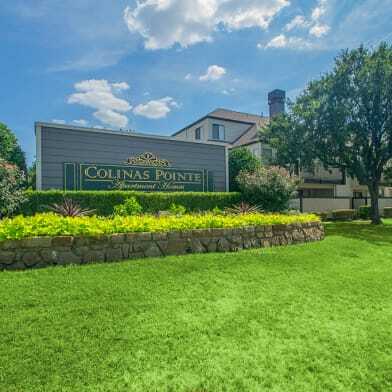 Just off the shore of Lake Carolyn in Irving, this elegant five story mid-rise apartment building designed in contemporary art-deco motif provides superior apartments with traditional living spaces. 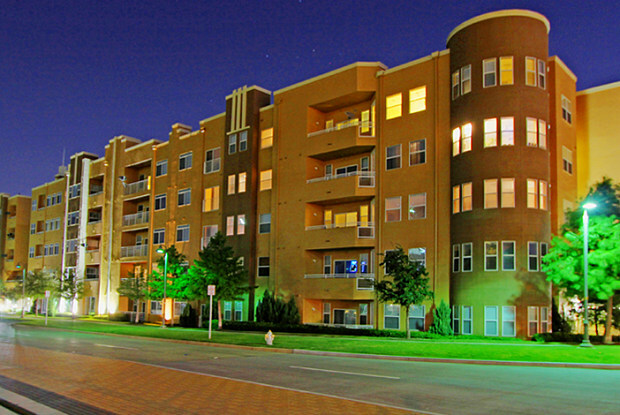 Keep up with the speed of a thriving DFW metro-plex with the Urban Center across the street. Enjoy a luxurious aqua massage or work on your memo pool side with wifi XM available from the lounge chairs. Hook up your computer in our cyber lounge and get work done without going into the office. 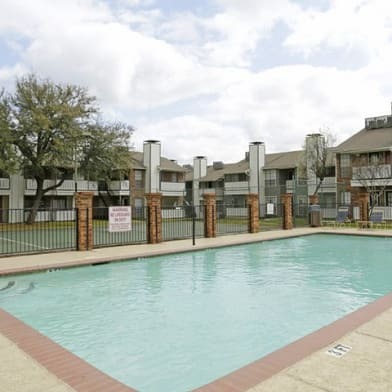 Mingle with friends in our beautiful courtyards or entertain guests in your spacious living areas and large open kitchens in your granite-filled apartment home. Let your creativity run wild when decorating your new apartment. Pet policy details: Dogs must be registered with property's pet program: $50. Storage Details: See Leasing Office for Details. Have a question for Delante?